Florida Caribbean Student's Association, INC.
Uniting students of Caribbean Heritage throughout the Sunshine State! Enlighten Society. Unify Cultures. Empower the Caribbean. 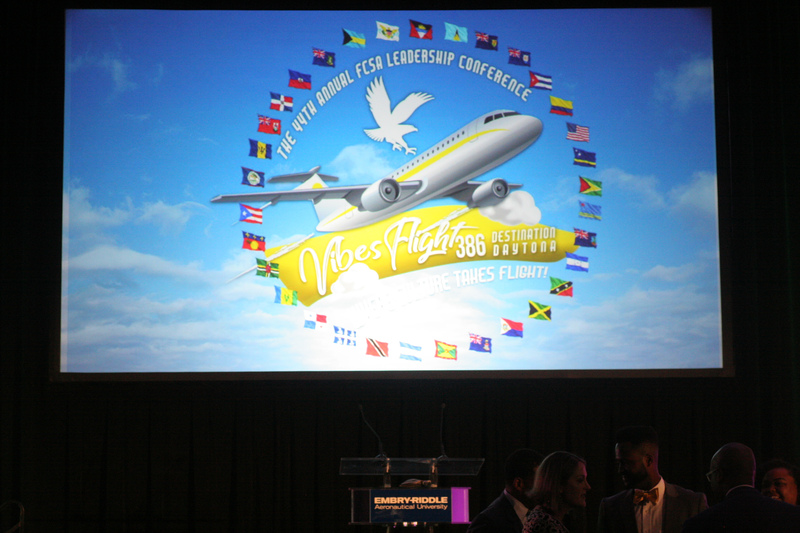 We accept the responsibility of acting as a representative for our member organizations as well as the Caribbean region. 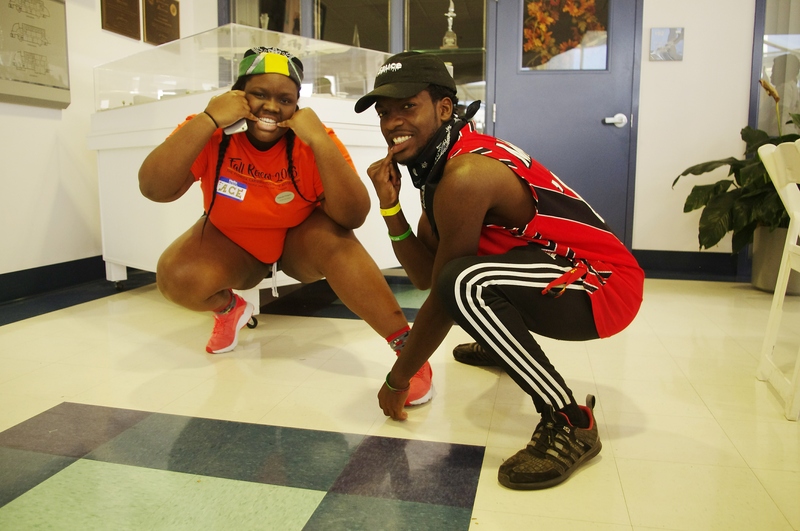 We provide a medium of interaction between Caribbean students throughout the set of Florida. We aim to provide academic support and career services to students of Caribbean descent. We aim to educate all interested on various Caribbean customs, cultures, and issues. 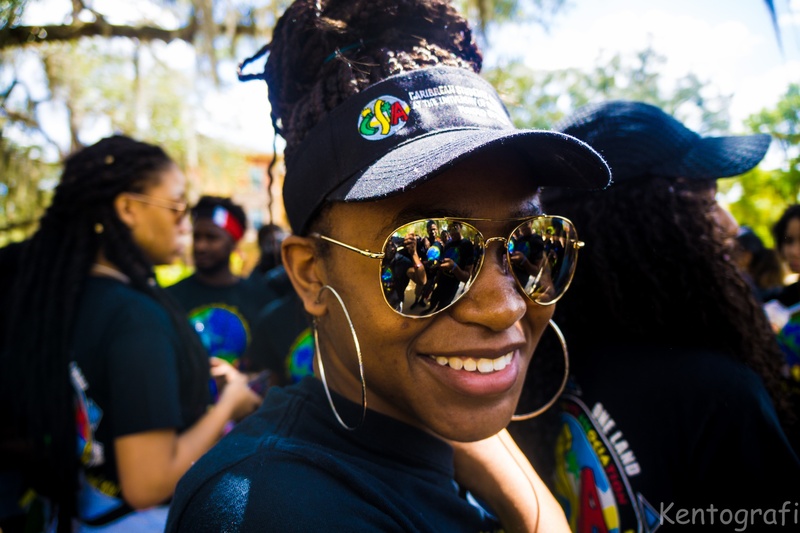 The Florida Caribbean Students Association is dedicated to furthering the principles of leadership, service, education, social change, and awareness. 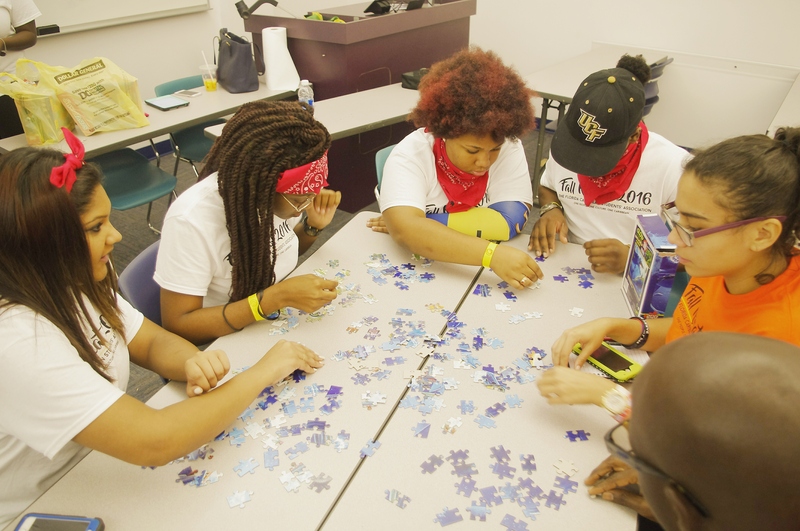 The primary purpose of FCSA is to serve students of Caribbean descent throughout the state of Florida. FCSA, Inc. is a non-profit organization under the Miami Foundation. Our delegates’ meetings, conferences, retreats, and community service opportunities are all platforms used to further our mission and goals. 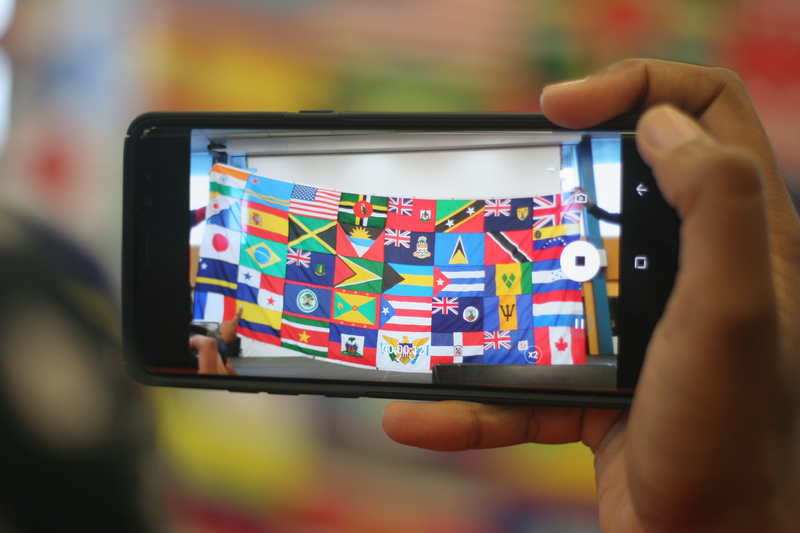 We are a home away from home for members of over 20 Caribbean Student Associations.